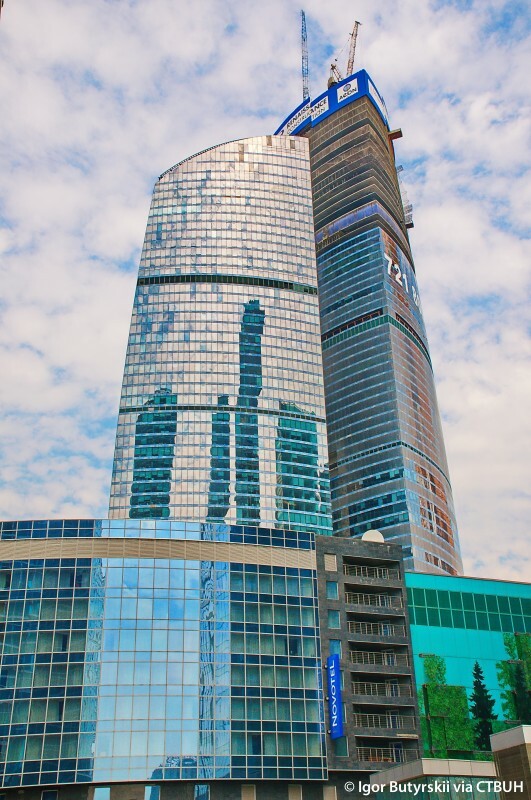 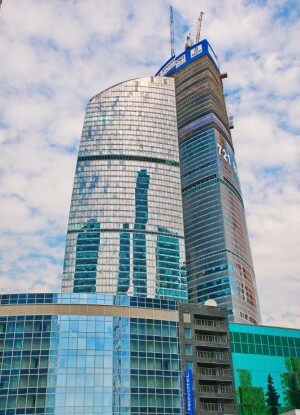 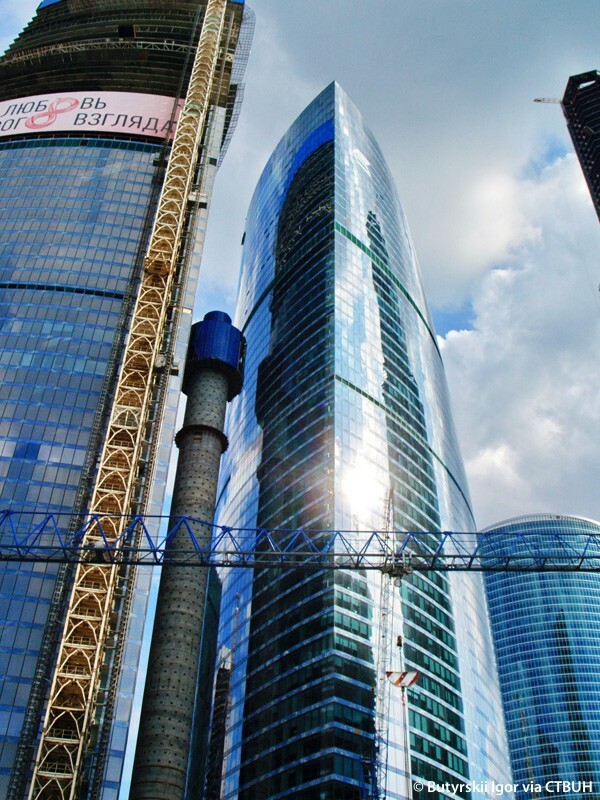 The Federation Tower consists of East and West Towers, located on a common multilevel podium. 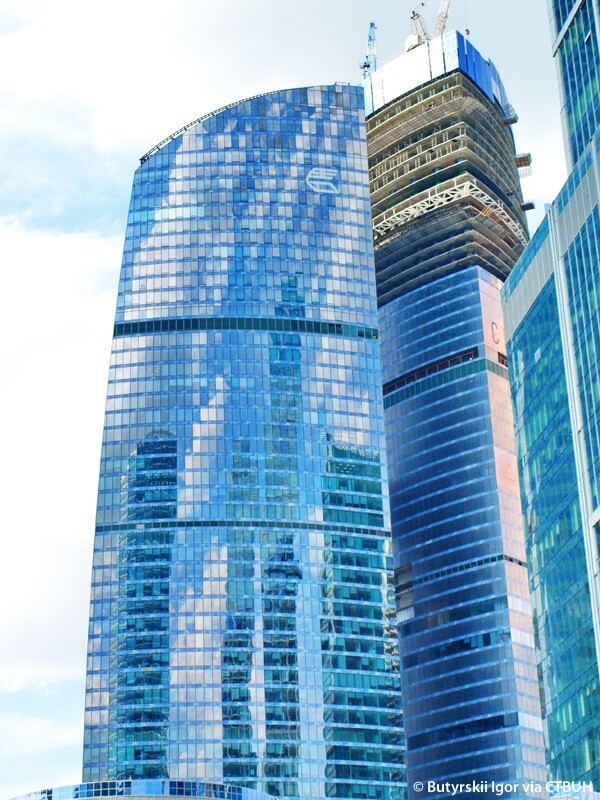 Between the two towers will rise an elevator mast and spire. 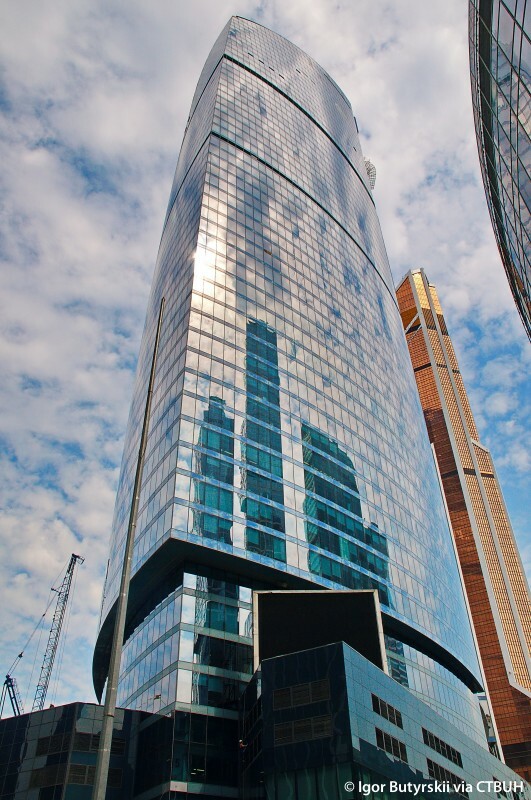 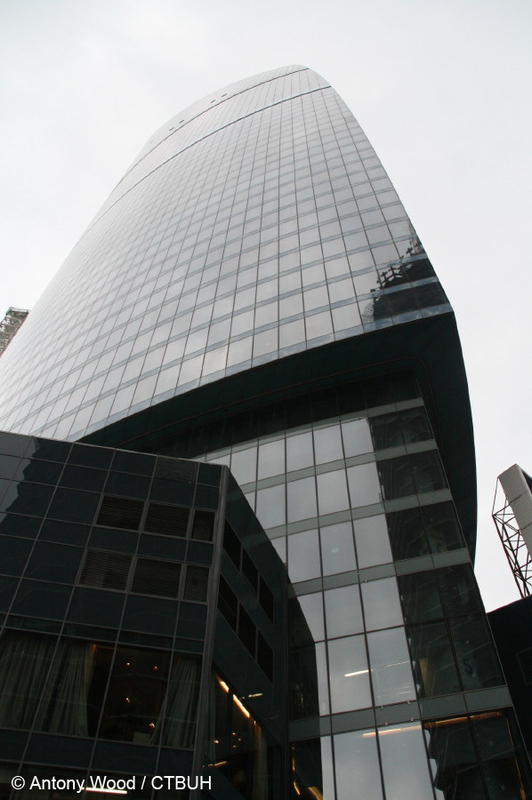 The elevator mast located between the two towers is connected to them on technical floors by five glass bridge galleries, which are fire protected to give other evacuation routes in the event of emergency. 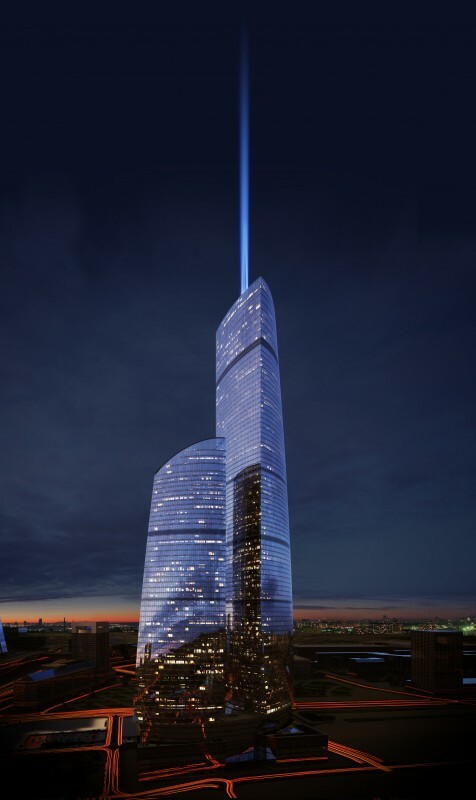 Several observation platforms will be included in the Federation complex, at the 57th and 81st floors. 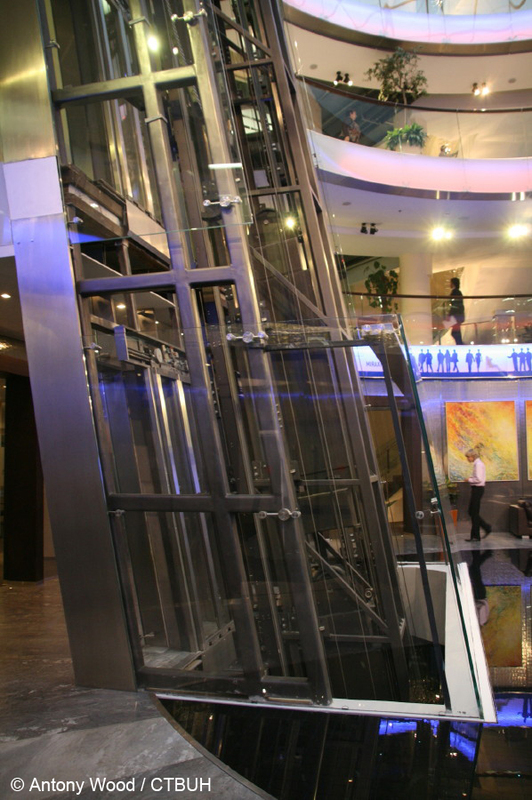 Vertical conveyance between floors is provided by 69 high-speed express elevators, over 20 of which are double-decked elevators. 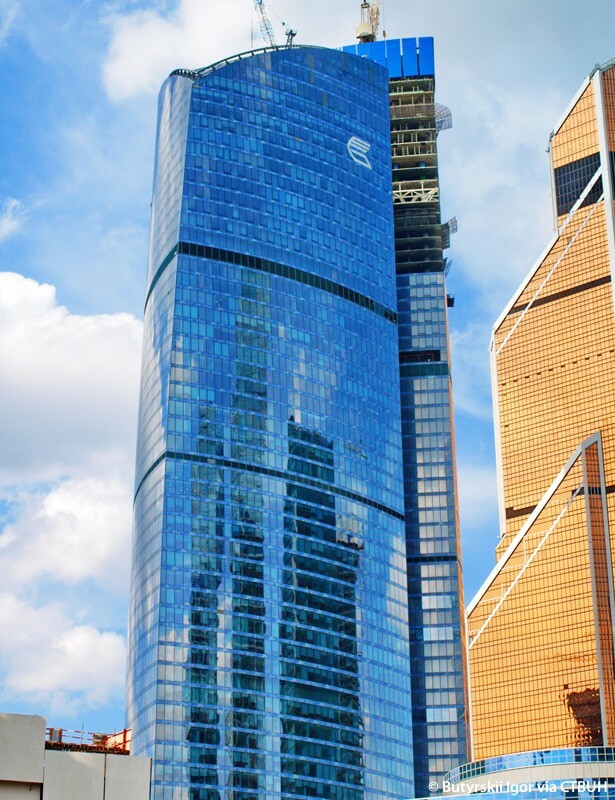 Power supply at the Federation complex uses a heat recuperation system—heat produced by the building systems is used within the building itself as much as possible with the recuperation coefficient reaching up to 60%. 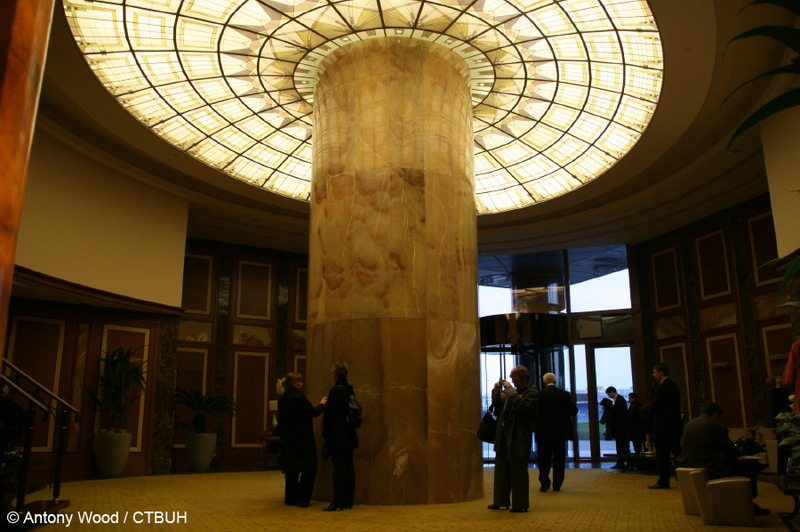 The complex is equipped with special sensors that register changes in basic parameters—temperature, illumination, human presence—in order to react to the change in the MEP systems.